Car rental in Menorca is one of the most widespread commercial activities on the island. And when the weather is near, there are many who want to visit our island and travel every corner to discover its charms. During the months of June, July and August Menorca is filled with tourists and visitors who want to relax and enjoy a well-deserved holiday. And from Doralauto we want to help you to make your stay perfect. We know that, apart from the accommodation, another essential element to move around the island is the need to have a car. Well, today we are going to tell you everything you need to know about car rental in Menorca. And we will help you to choose the one that suits you best. In your trip to Menorca, the car is without a doubt the best option of transport that you can pose as it offers a total freedom of movement. How to manage car rental in Menorca? Like everything in life, anticipation is key. If your holiday in Menorca is going to be in summer, be aware that it is the point of maximum occupancy. You can make your reservation as soon as possible. Anticipate and book your car with foresight. Another point you should take into account is the number of people traveling with you. It is not the same to book a vehicle for a couple, than for a group of friends or that for a family. Every traveler needs a particular type of car and we have them all. From a small utility for two people to a seven-seater mono volume. In Doralauto we also have the necessary extras to adapt to the needs of each traveler. The steps to hire your rental car are very simple. Just enter our website and follow the steps indicated. Choose the car that suits you best and choose one of the collection points: our offices, the port of Mahon or the airport. 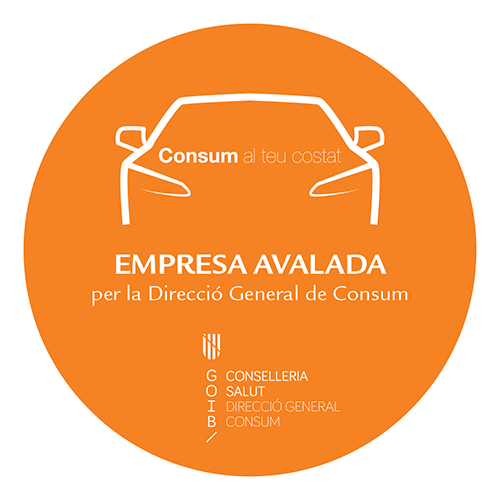 Bail and car rental insurance in Menorca when drivers under 27 years of age rent a car and make the payment in cash or with a credit card, they are asked for a bail of €300. This amount will be returned as soon as the vehicle returns and is in good condition and without damage. So it refers to the insurance of the vehicle. It is advisable to secure it at all risk. Being aware of these notes, you can rent your car when before. Enter our booking portal and choose the ideal car to spend comfortably in the streets of Menorca.